After pushing the next installment of its Friday The 13th back eight months from March 13 to November 13, Paramount Paramount-Pictures-LogoPictures is kicking Jason again — this time to 2016 with a release on Friday, May 13. Currently occupying that slot is an untitled R-rated comedy from Universal Pictures. The latest rendition of Friday The 13th is co-written by Richard Naing and Ian Goldberg. 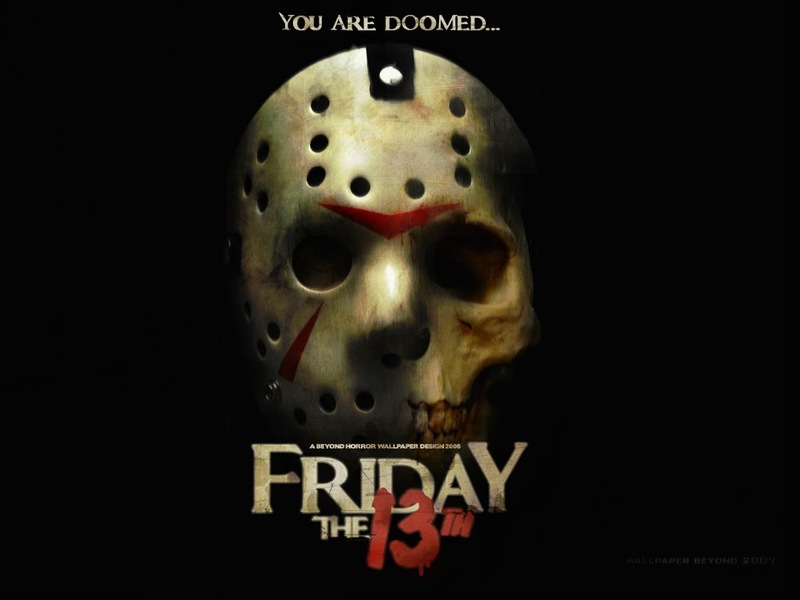 During the late aughts, when studios were updating their classic horror film franchises for millennials, Warner Bros/New Line’s Friday The 13th bowed to a solid $40.6M in February 2009 and finaled stateside with $65M.